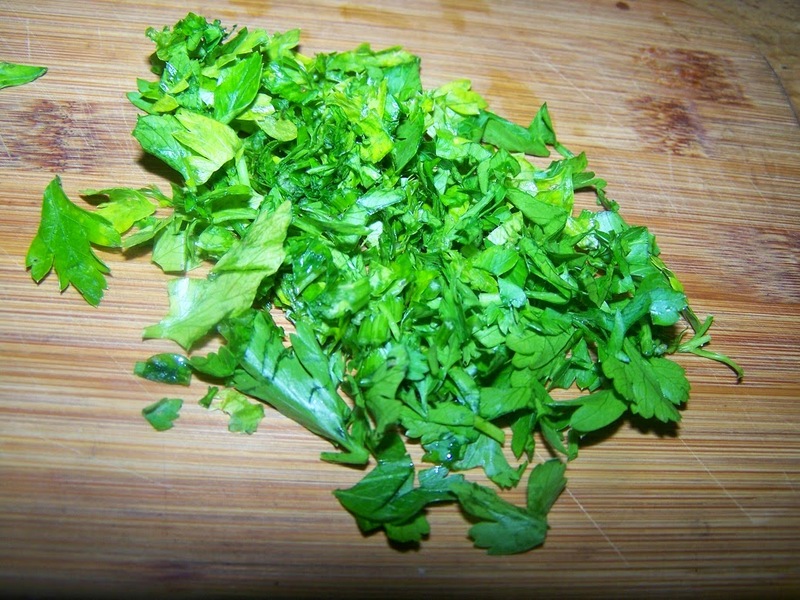 Greek vegan food? Is it actually possible? Does such a phenomenon exist in a cuisine that lots of people think is mostly about meat? 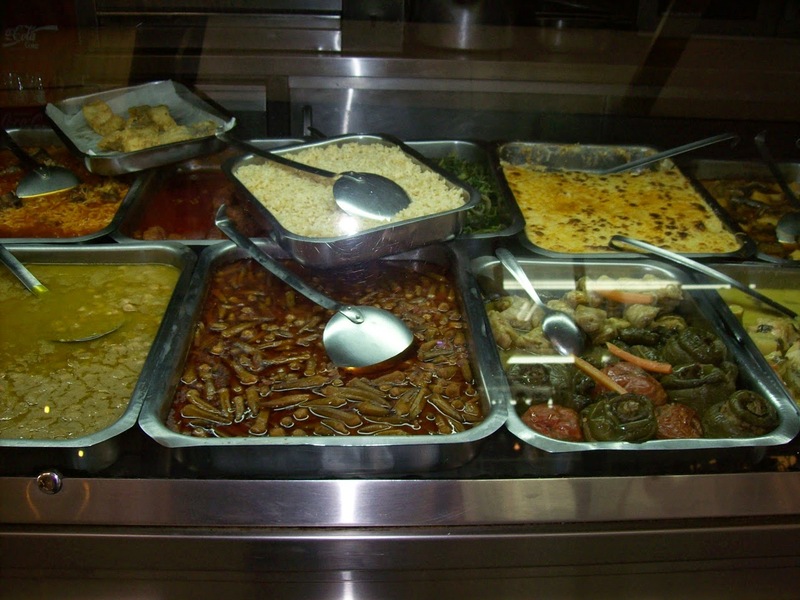 The fact is that more than half of what you'll find in any Greek restaurant menu or Greek recipes is vegetarian. 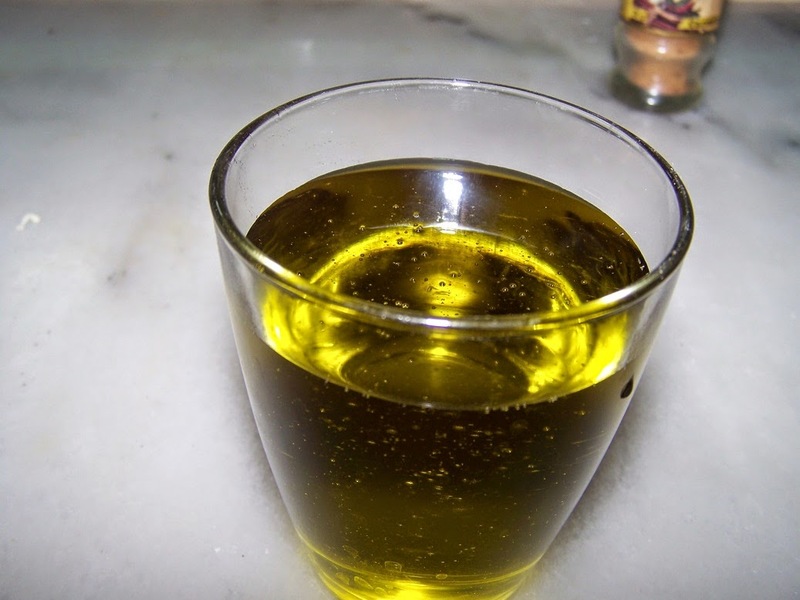 Thanks to the Greek Orthodox Christian religion Ladera – the olive oil foods - (a special subcategory of casseroles, exclusively made of greens, vegetables and grains in olive oil) are due to Greek Orthodox Christian religion commands. 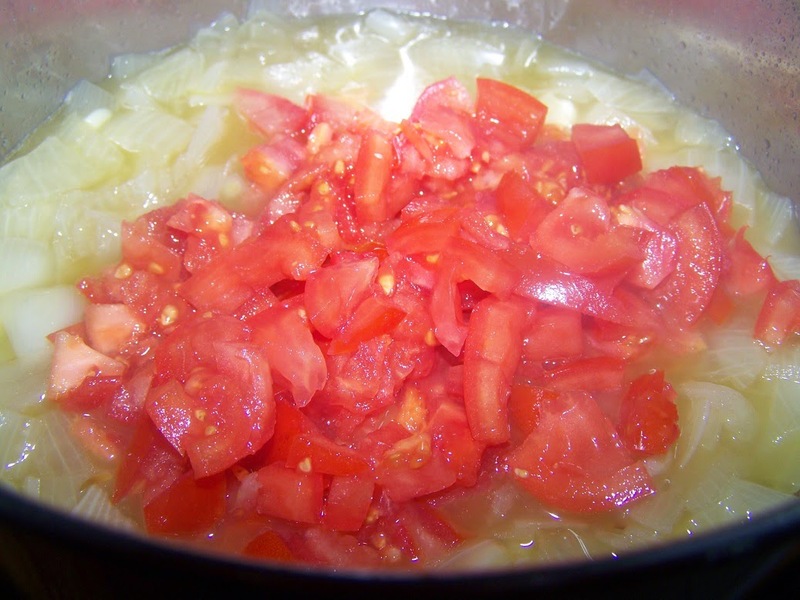 One of the many dishes of the big variety of Greek cuisine’s specialties is IMAM a very simple dish to make and takes only a few ingredients. 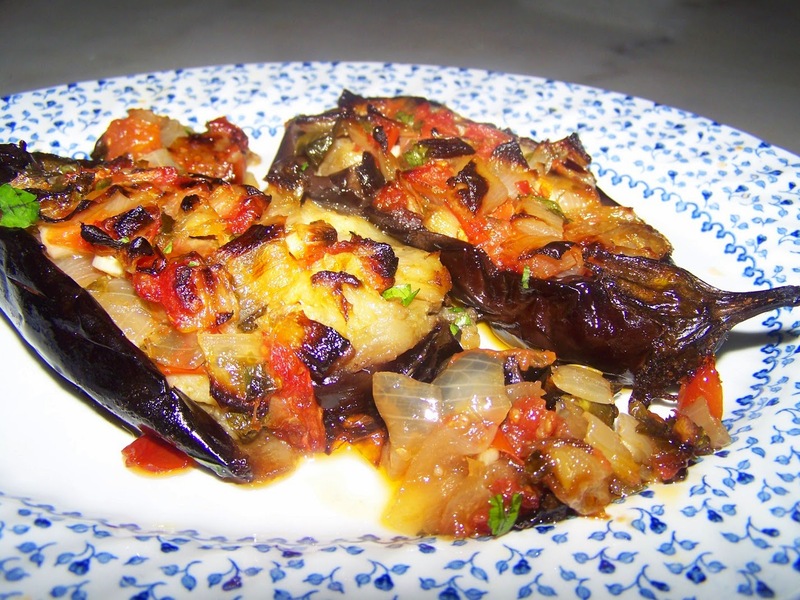 I love this simple to make classic dish, one of the most popular eggplant dishes in my place during periods of feast. 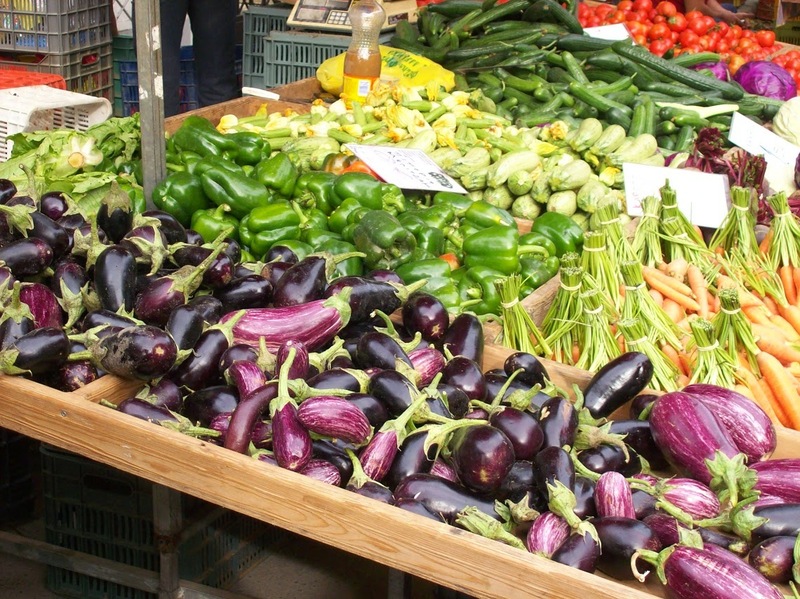 Eggplants or aubergines are one of the most popular vegetables in Crete and Greece; the queen of vegetables I can say! 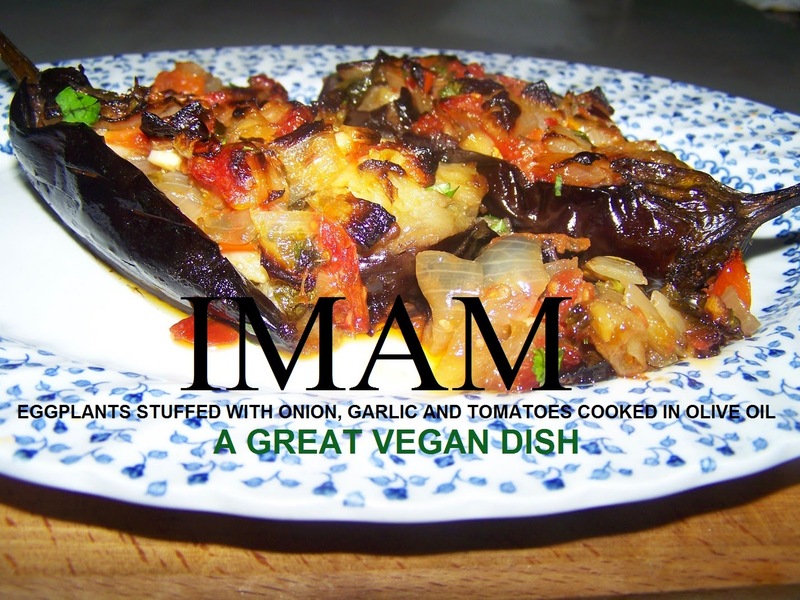 I have over 120 recipes showcasing eggplant the vegan and vegetarian way and over 50 more including meat. You can understand how popular they are! 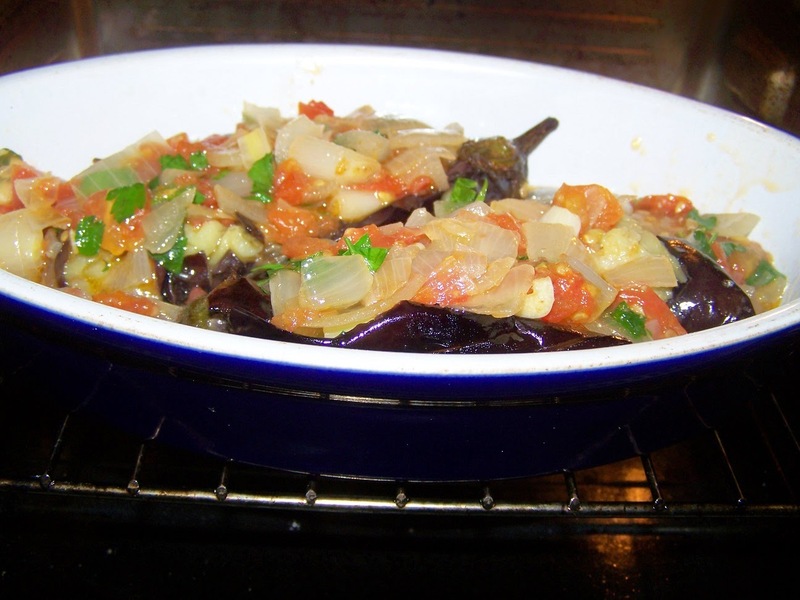 The aubergines are gently filled with a generous mixture of onions, tomatoes and garlic. 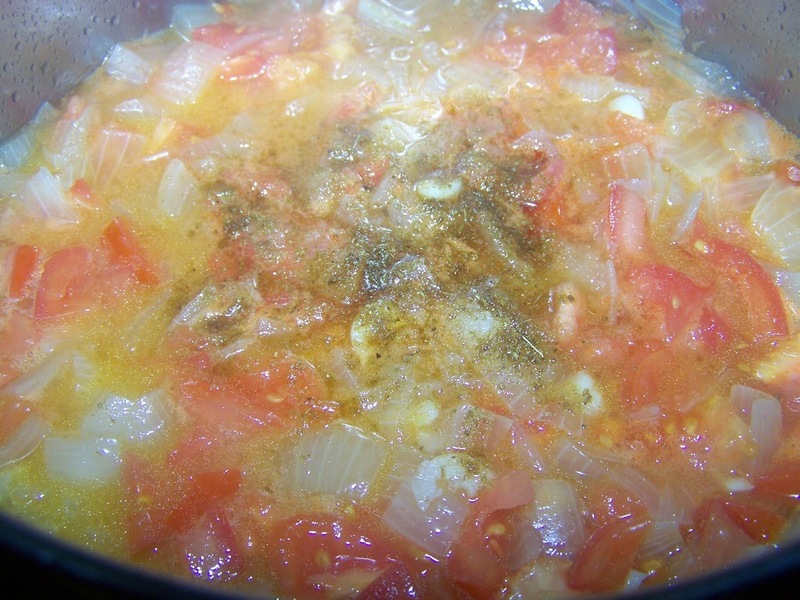 This dish is in the category of vegetables cooked in olive oil the called “Ladera - "olive oil foods" in Cretan and Greek cuisine, where the vegetables are filled with an olive oil, onions, garlic, and tomatoes spiced with cumin and pepper and served hot, warm, room temperature or cold. It is delicious and just melts in the mouth. 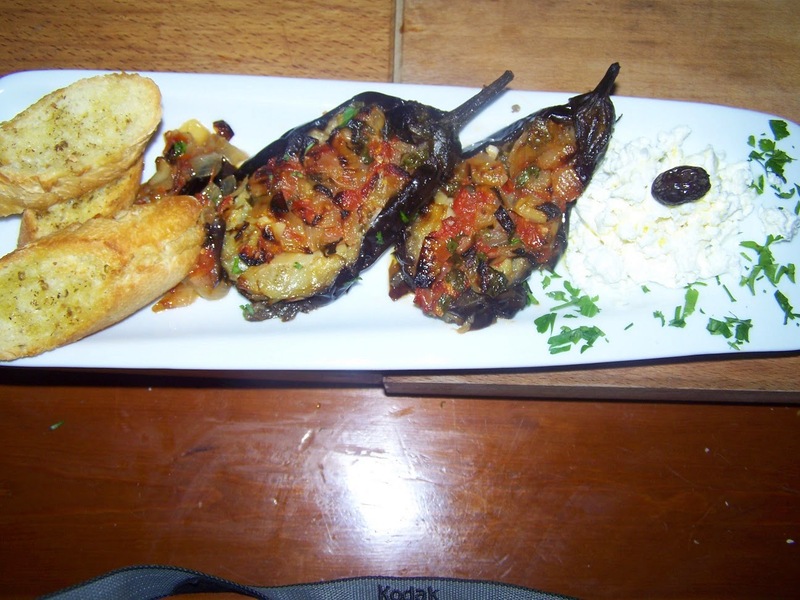 When you order Imam at a Greek restaurant, you will be served a plate of two eggplants stuffed with a herbed tomato/onion/garlic mixture. 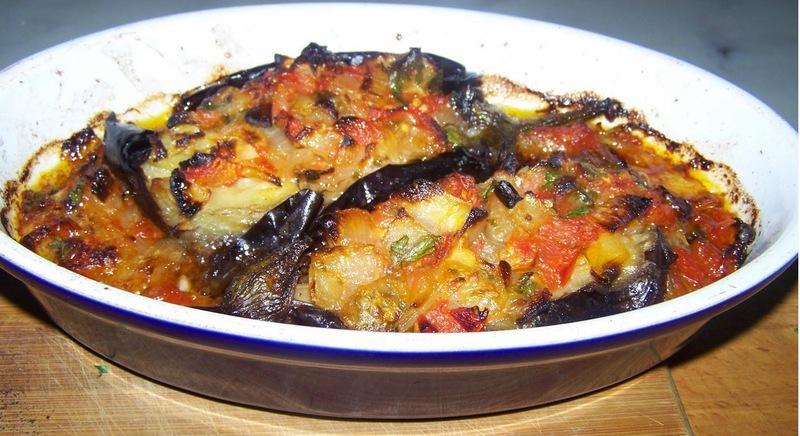 This eggplant dish is so delicious! Leaving the hat on the aub­­ergines, make a lengthwise slit, almost from end to end, cutting into the flesh about 1 inch deep. 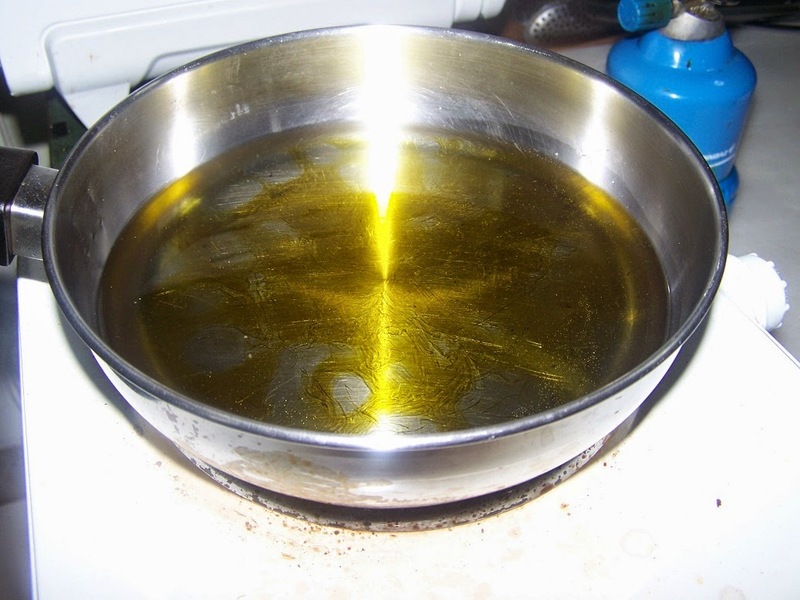 Now heat pure olive oil in a broad frying pan. 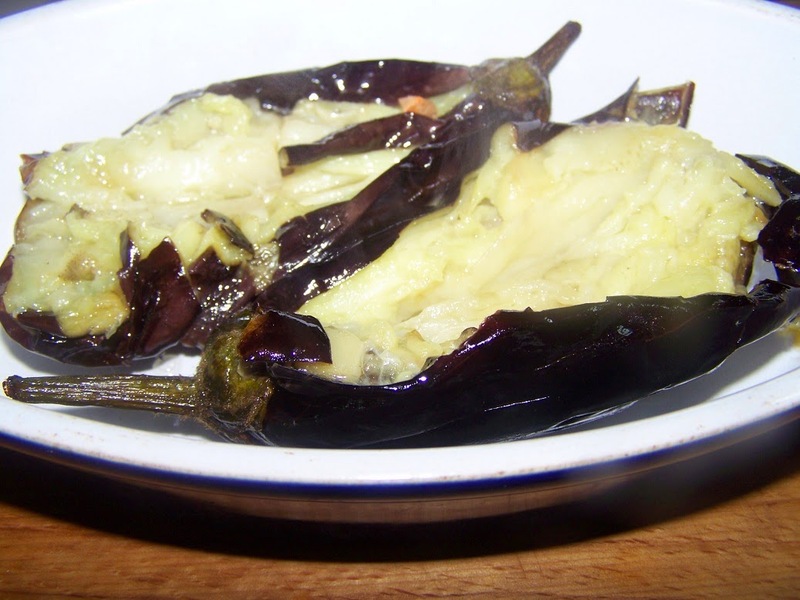 Place the aubergines into the hot oil and fry for about 15-20 minutes, turning them occasionally, until the flesh is soft. Remove them and put them in a pan. 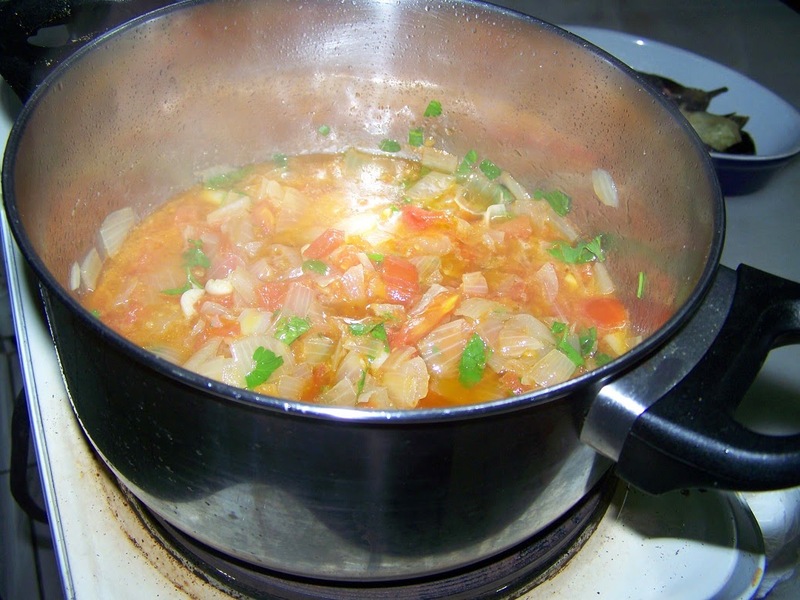 and cook for 20 minutes until it comes together as a very thick stew (no liquid). 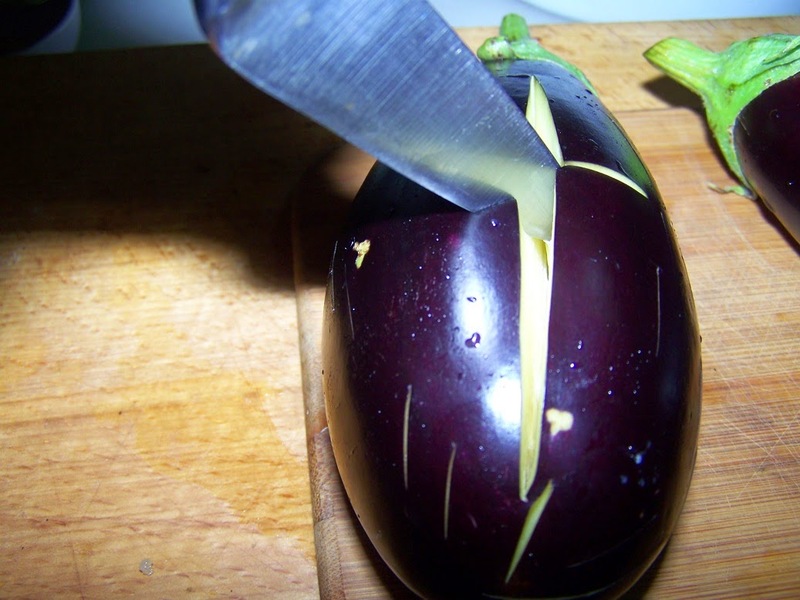 Spoon the filling mixture into the aubergines and cover them up. 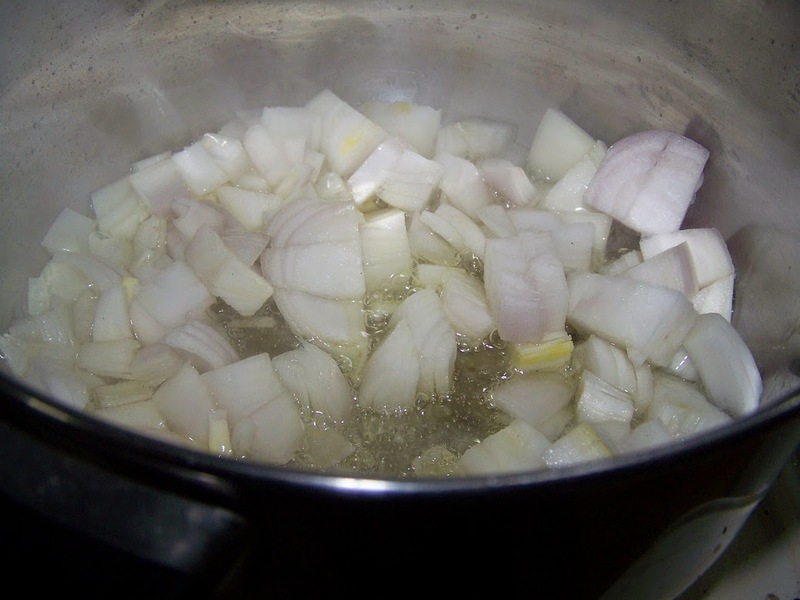 Try to stuff in as much as possible, and spread any remaining filling on top. 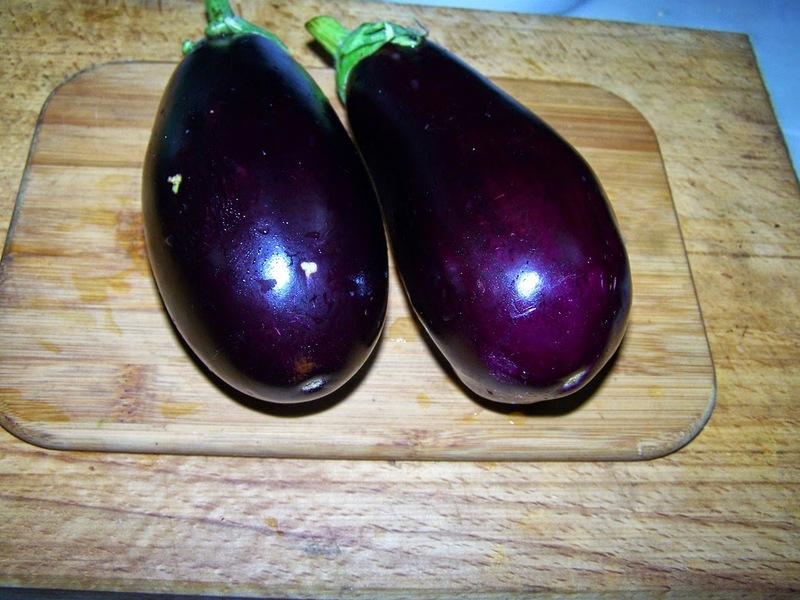 Bake in the oven for 40-45 minutes at 180 degrees or until the eggplants are cooked thoroughly. 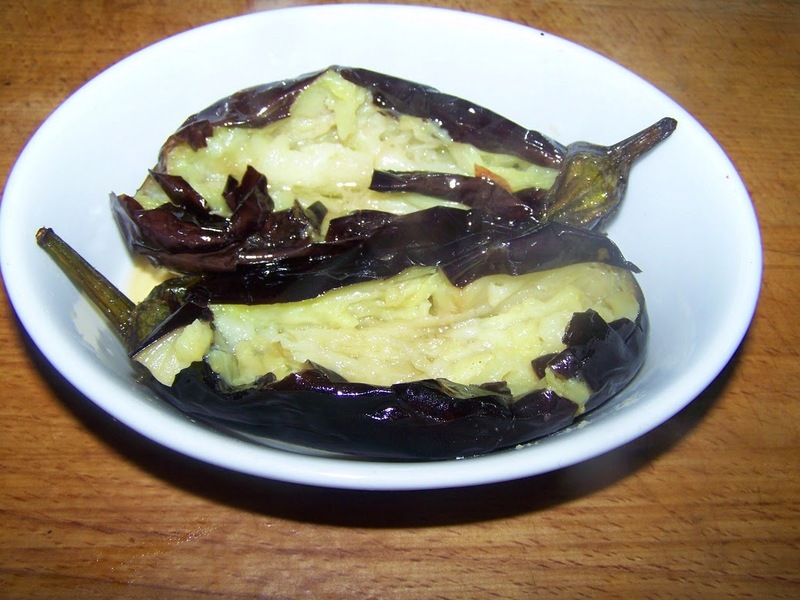 Remove from the heat, and let the stuffed aubergines cool to room temperature. Leave them to cool for 10 minutes before serving with some of the cooking juices spooned over the top. At the end of this time they are perfectly tender. Take them off the oven and let them cool. Better eat them at room temperature! You can keep in the fridge for 2–3 days. 24 hours later flavours improve better, so you can cook ahead. 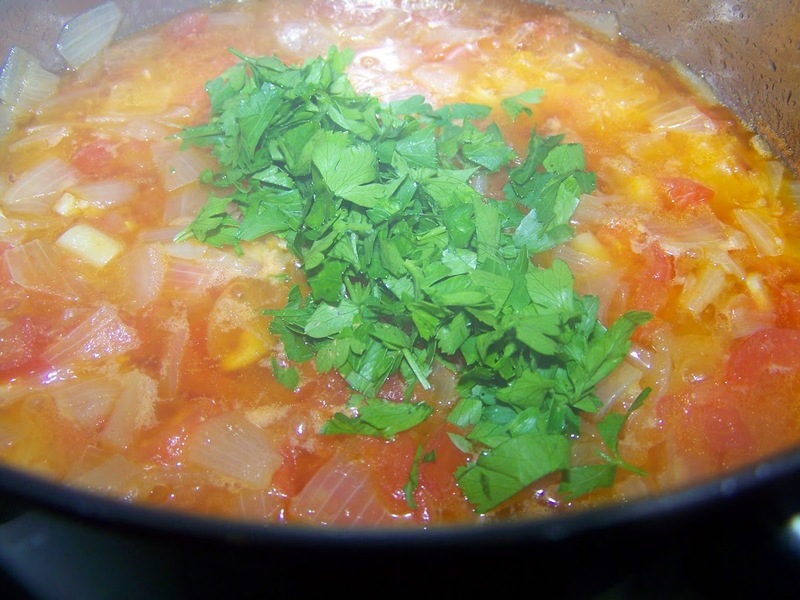 Serve with crusty bread and few olives or feta cheese. Αναρτήθηκε από George Portokalakis στις 11:03 π.μ. George Portokalakis 11 Ιανουαρίου 2015 - 11:08 π.μ.